We are pleased to announce our next Communication Network Lunch and Learn session scheduled for 11:45 - 1 pm, Tuesday, October 28th, at 205 Pacific Avenue (Dance Saskatchewan) in Saskatoon. 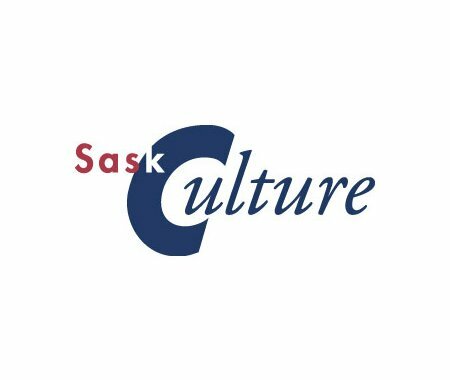 SaskCulture members (both staff and volunteers) are invited to join marketing expert Mike Klein for an hour-long discussion on effectively communicating and connecting with stakeholders in social media and beyond. This practical discussion, Putting Social Media to Work, will explore the current challenges of social media (particularly for non-profits) and how to build a winning digital plan. Those responsible for communications in your organization are encouraged to attend. Mike Klein is the owner of Meshy Communications in Saskatoon. With over 15 years of professional marketing experience, Mike is a recognized expert on inbound marketing and social media. He has presented at conferences across Canada and is regular contributor to Social Media Today. He has provided expert media commentary for Global Television, CTV News, 620 CKOM and metro News to name a few. Please complete the registration form here and submit prior to October 26, noon. This event is free of charge for members. Lunch is provided. Registration is required. Please indicate any dietary restrictions for lunch arrangements. The Communication Lunch 'n Learn on Nov. 6 at 11:45 pm, in Regina at the Saskatchewan Choral Federation Music Centre, will focus on the topic of Branding, particularly for the non-profit that wants to learn how it can build its brand. SaskCulture members (both staff and volunteers) are invited to come hear Leslie Quennell, Director of Resource Development and Brand Management, discuss his insight into how non-profits can establish and build their organization's brand identity. Attendees will have an opportunity to share their challenges and successes, and ask questions. Leslie is Director of Resource Development and Brand Management at the United Way Regina where he applies his passion and believe in the power of creative leadership and brand excellence. Leslie leads a team of dedicated and energetic professionals whose passion and work inspires corporations, organizations and individuals to engage in opportunities offering the promise of profound and lasting change. His career in communications and advertising extends over 25 years across the private, public and non-profit sectors. For Leslie, his earliest career memories date back to when water was free and we paid for music. Please complete the registration form here and submit prior to November 4, noon. This event is free of charge for members. Lunch is provided. Registration is required. Please indicate any dietary restrictions for lunch arrangements.